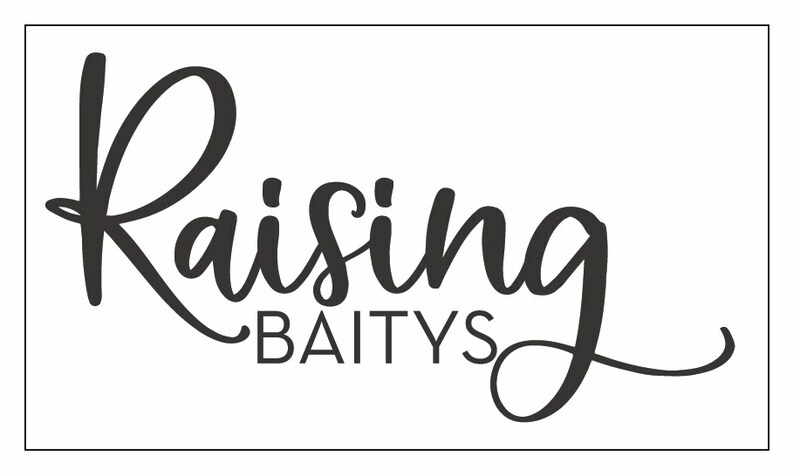 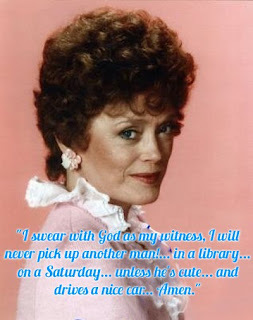 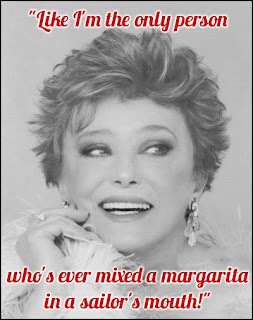 Raising Baitys | A Blog About Life in the Baity Family: RIP Rue McClanahan aka Blanche Devereaux one of My Idols! 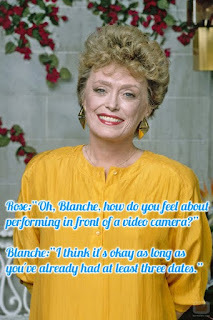 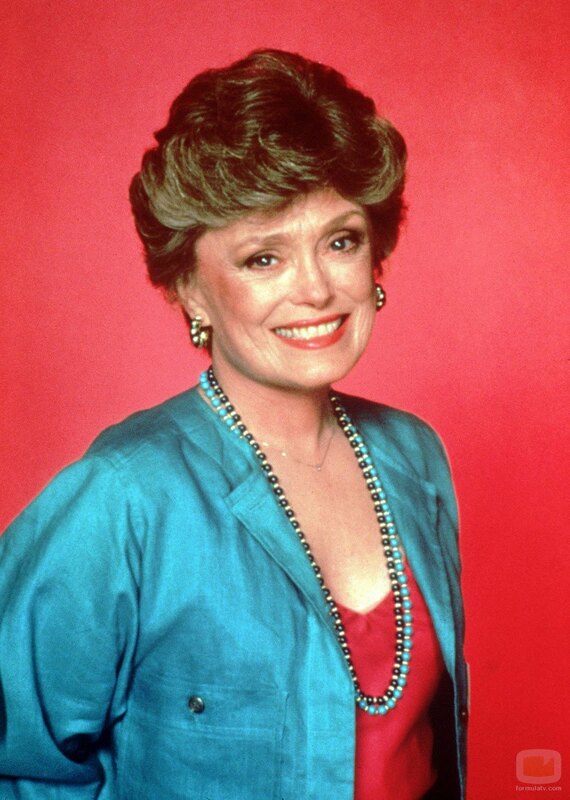 RIP Rue McClanahan aka Blanche Devereaux one of My Idols! 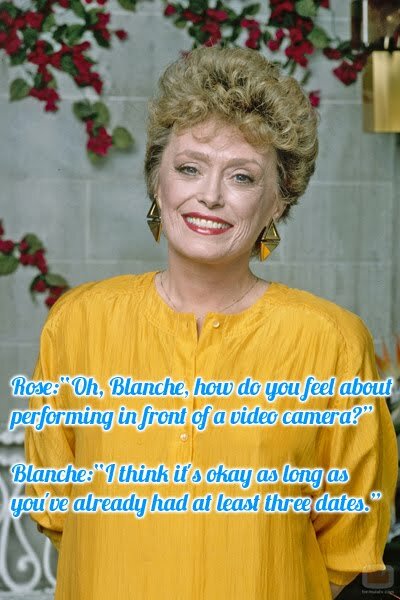 I just wanted to say RIP Blanche. 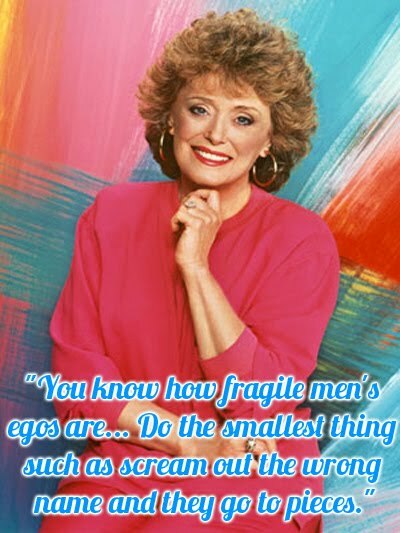 You were a true man-eating southern vixen and you will be missed.